The basic techniques of Aikido are very important to learn thoroughly. In this book I cannot give you all of them as they are too numerous. But I have tried to give you a good overall guide. 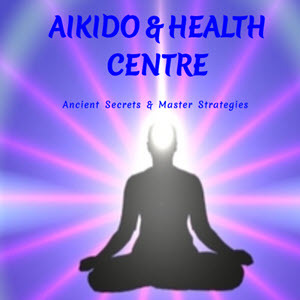 It is difficult to learn true Aikido from a book and the best way is to practise in a club under a good teacher. But use this book in conjunction with your training. 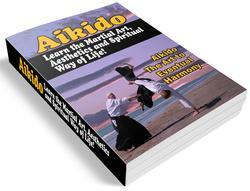 This book, I hope, will help you to understand the real meaning of Aikido.